Rahman recieved flak on social media after a celebratory for 10 years of Slumdog Millionaire, which had won him Academy awards. Rahman on Wednesday took to Twitter to shut the trollers with another photograph, which featured Khatija, his other daughter Raheema, wife Sairaa and Nita Ambani from the event. "The precious ladies of my family Khatija, Raheema and Sairaa with Nita Ambaniji. Freedom to choose," wrote Rahman in a subtle yet strong response to trollers. MUMBAI: Oscar-winning composer A.R. 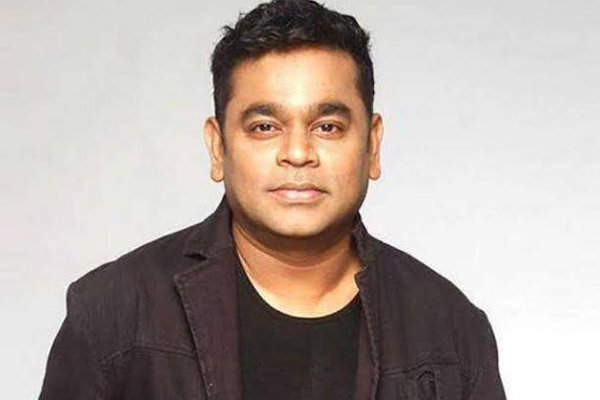 Rahman has created India's Marvel anthem for the release of Avengers: Endgame. It will come out in Hindi, Tamil and Telugu. MUMBAI: Four-time Oscar-winning music composer Andre Previn is dead.